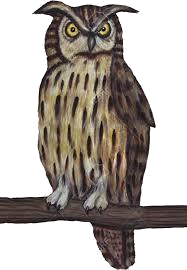 Become a member of the Grove Heritage Association. In addition to being part of GHA's mission, you will receive 10% off purchases in The Grove Store (upon presentation of card), an invitation to GHA's annual meeting and volunteer appreciation night, a subscription to The Rustlings newsletter, and two adult admissions to both Grove Fest and The Grove Arts and Crafts Faire. 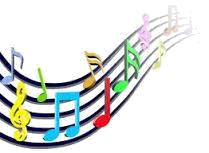 Share the fun and satisfaction of making music! Adults with previous music experience can lend their talent while building their skill as part of a top-notch community band. Weekly rehearsals under the baton of Greg Wojcik prepare this popular group for concerts presented throughout the year. If you’re a frequent skater, a Glenview Ice Center season skating pass is your best value. It’s available to residents and nonresidents and is valid for all public sessions from September through the following August. 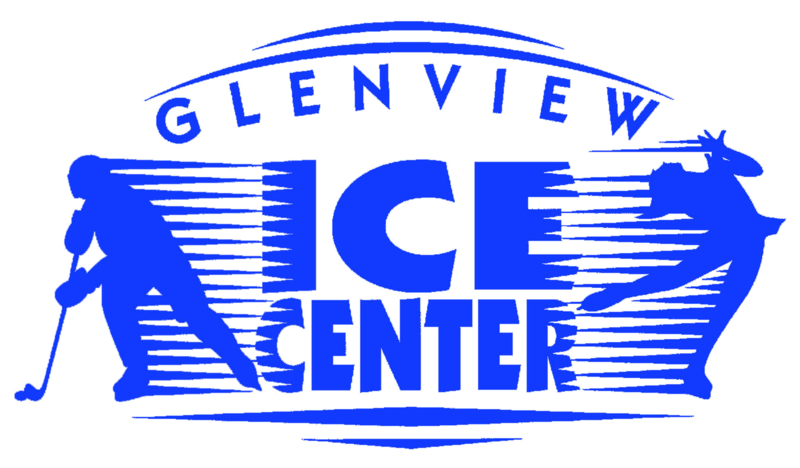 All public skating session times can be located at www.glenviewicecenter.org on the Public Skating page. 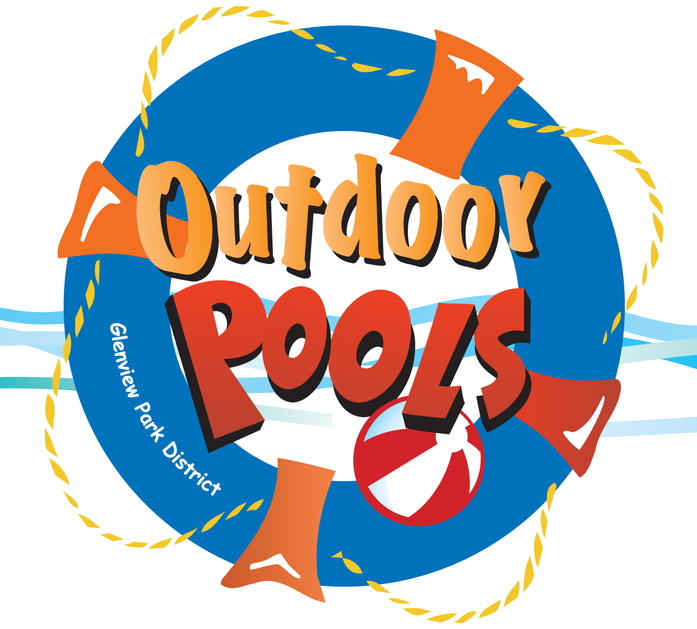 Glenview Park District outdoor pool memberships are photo ID cards that are renewable from season to season. 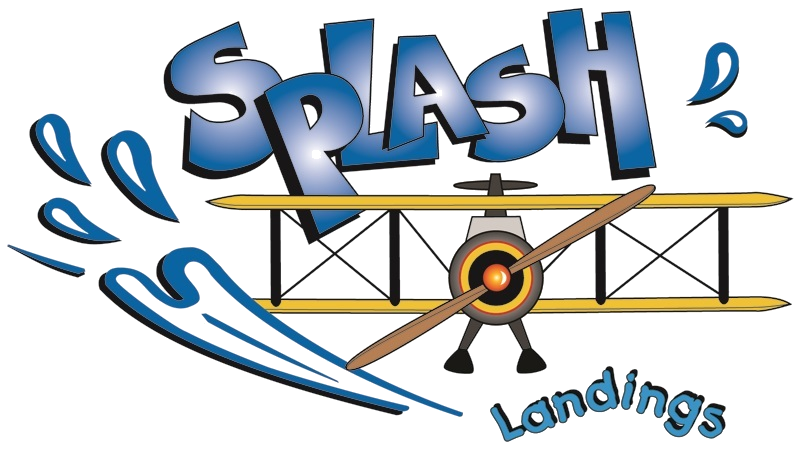 Anyone who already has a Photo ID card for Splash Landings, Park Center Health and Fitness or an outdoor pool membership card need only bring in that ID along with this membership application and the appropriate fees. It will not be necessary to have a new photo taken. Photos need not be taken at the time application is submitted. Photos may be taken at Park Center during regular business hours. Children under 2 years by June 1 are admitted to the pools free and do not require a membership. 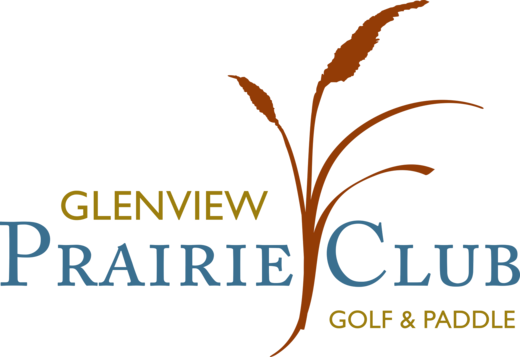 Glenview Park District summer camp programs do not include a pool membership in the camp fee. The cost to replace an outdoor pool membership card is $10. A 10% cancellation charge per membership will be assessed on all membership refunds requested prior to the opening of pool season with a minimum fee of $5 and a maximum fee of $15 assessed (per membership). There will be no membership refunds after the pool season has begun, except in the case of injury or medical condition (proof required); on such refunds, the amount of the refund will be prorated and the service fee will be assessed. Get motivated, have fun and reach your fitness goals with a wide variety of group fitness classes. Whether you are new or a long-time group fitness participant, there's something for everyone! 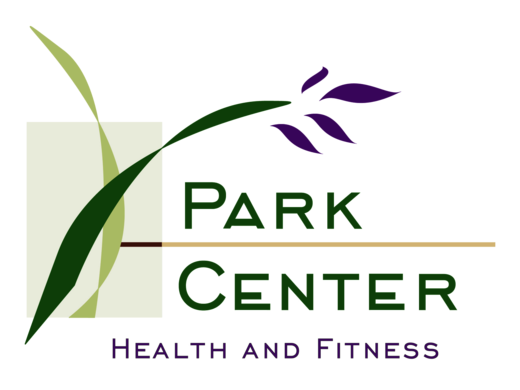 Group fitness classes are open to both Park Center Health and Fitness members and nonmembers ages 14 years and older. Passes are available in denominations of 1,5,10,20 or an unlimited 30 consecutive days class pass!. Park Center Health and Fitness members and resident senior citizens receive a discount on the fitness passport. Enjoy Park Center’s one-eight mile, three lane indoor track. Starting in late November 2018 a track gate is being installed and nonresidents will need to purchase a pass before January 1, 2019. Residents: Access to the track is free to all residents. If you already have a park district ID card, you can sign up for your track pass on line. Don’t have an ID card? Stop by the fitness or Park Center front desk. Note: must show proof of residency. We only accept one of the following as a valid proof of residency: A utility bill- gas, water or electric (only); or a copy of a contract, lease, purchase agreement, homeowners insurance or property bill. We do not accept driver’s license or anything not mentioned above. Nonresidents: If you already have a park district ID card, you may purchase a track pass on line. Don’t have an ID card? Stop by the fitness or Park Center front desk to purchase one. Enjoy Park Center’s one-eight mile, three lane indoor track. Sign up with a personal trainer to meet your fitness goals with more efficiency. Our national certified personal trainers will help you develop a detailed program based on your goals. Whether your goal is weight loss, increased strength, improved endurance, training for an event or just to have more energy to do things you love, we are here to help you! Work with a personal trainer for individual attention to your fitness needs. accessory equipment. We also offer Partner Pilates Training. endurance, training for an event or just to have more energy to do the things you love, we are here to help you! Team up with a friend, spouse, or child (11 and over) to share a one-hour session with one of our personal trainers. Create a small group (3-4 people) and enjoy motivation and camaraderie with others who share the same fitness goals. Specialized Small Group Training, Ready Set Go, Smiley School of Speed, Krav Maga, Kettle Bell and PC Row! also available! Call Lynne Brenner at 224-521-2598 for more information. Club members pay less than nonmembers for court time, have priority in program registration and court reservations and are eligible to obtain permanent reserved court time.